Host Christien Gagnier’s new show, "Songlines," is named in honour of a book by Bruce Chatwin entitled "The Songlines." This show focuses on musical artists from Sub-Saharan Africa, classical music of the Indian sub-continent, and a smattering of modern music created by artists whose cultural roots and influences are not primarily Western. One artist from Africa and one from India will be featured each week with cultural and biographical information to provide a context for their music. Amadou and Mariam, Toumani Diabate, Ali Farka Toure, Ravi Shankar, Debashish Bhattacharya, and DJ Cheb i Sabbah are examples of featured artists. 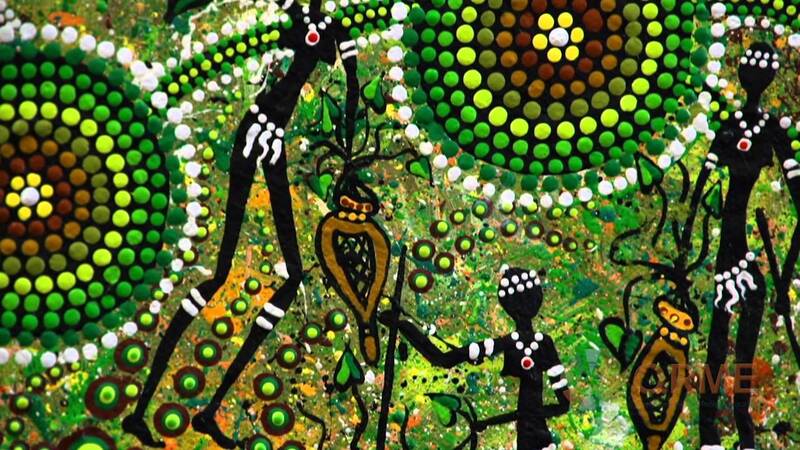 “Songlines” runs weekly live on CJAM on Saturday’s from 9am to 11am. Encore edition airs 2am-4am Thursdays.